If you’re a pet owner - and most Americans are - you may be looking for the perfect holiday gift for your dog, cat, bird, bunny, or reptile. Some pet owners will spring for a heated pet bed, a sparkling holiday sweater, or a new grooming set. Others may opt for a decadent pet treat. • A few bottles of feline wine. You know how it is. The hounds are happy with dog grog, but cats have more refined tastes. They may prefer a pack of ‘MosCATo’ or ‘Pinot Meow’ - and now they can have it. 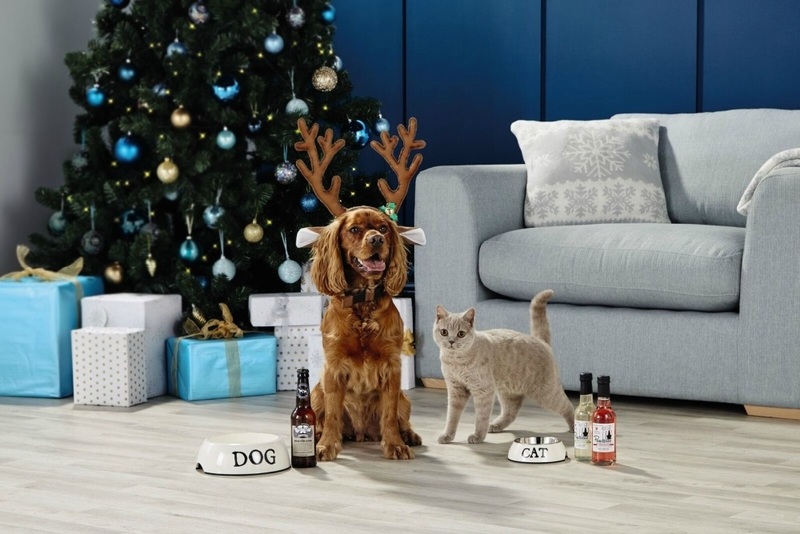 One animal wine provider described its mission this way: “Our cat wine and dog wine creations started like any other radical idea...a product designed to help bridge the social divide between humans and their pets.” What better way to ring in the New Year?